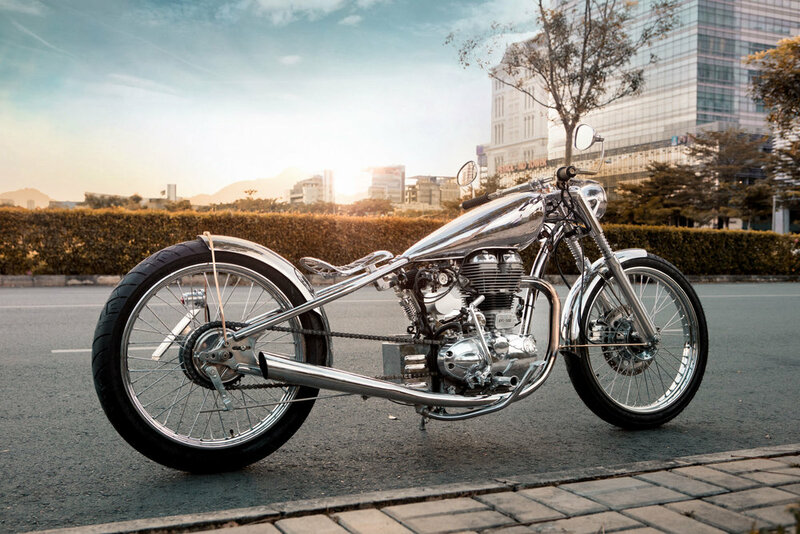 Commissioned by the head of Industrial Design at Royal Enfield, Merlin was created to showcase the potential of the Bullet. Taking inspiration from luxury timepieces, Merlin boasts grand complications packaged into a simple, legible form. It’s a masterpiece you could pass down generations. Yes, we just invented that word. 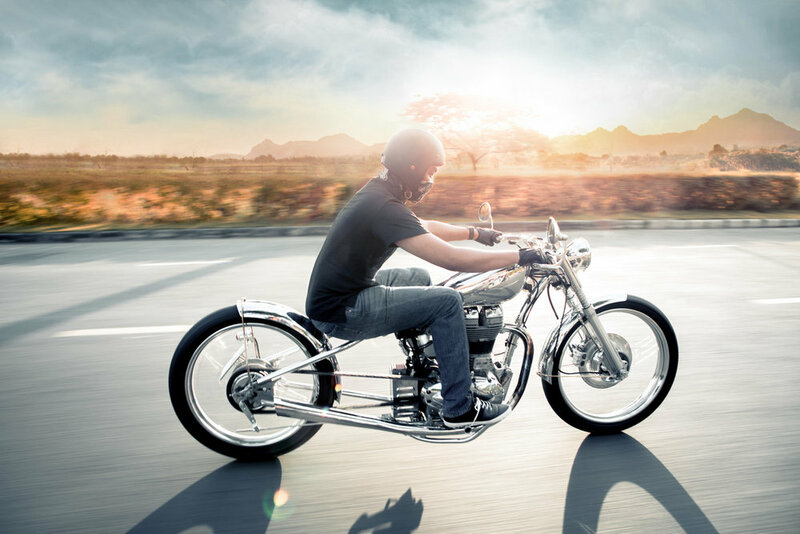 Merlin brings horological concepts into the motorcycle. The saddle was inspired by balance springs seen in the exhibition backs of watches. The radially brushed metallic dial with its bronze bezel and Roman numerals taken from exquisitely designed watches. Intricate mechanics and details hidden behind a simple, recognizable form. And everything made by hand. It’s a futuristic classic. 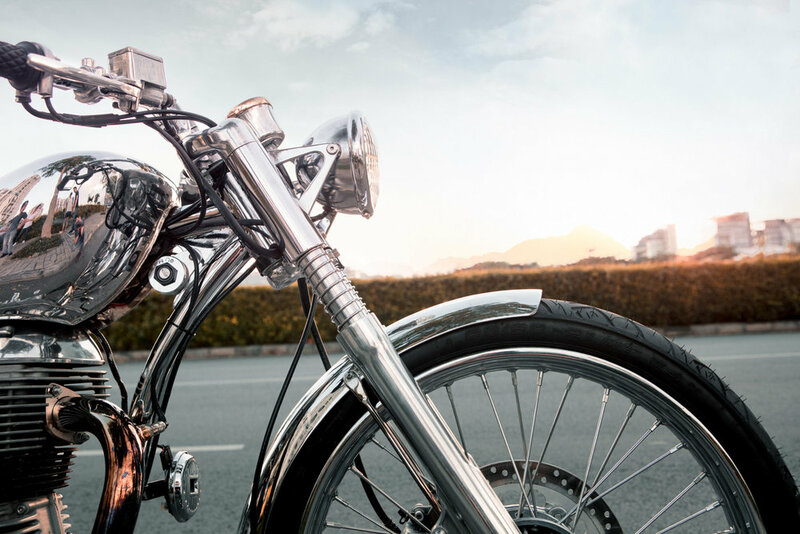 What can you say about a motorcycle that has served two World Wars? With Merlin, its durability, history, and now its upgrades and design intricacies makes it a piece you can pass down to future generations to look after.